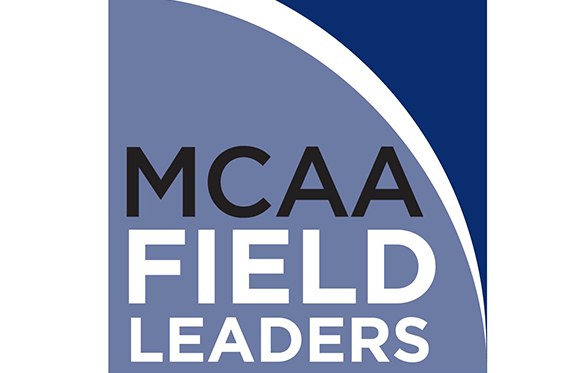 MCAA’s newest training opportunity is our highly-rated Field Leaders Conference. Don’t miss this chance to give your project supervisors the chance to learn some new skills that could make the difference on your jobs! The conference will be held September 12 -14, 2018 in Houston, TX. Participants will acquire skills needed to be business and results-oriented managers focused on growing your company’s profits and brand. Your employees will learn how to communicate and plan more effectively and be proactive jobsite leaders.